A Carmans River Maritime Center has established a Boat Livery which provides hourly rentals (no charge to members) of various boats we have constructed or renovated. 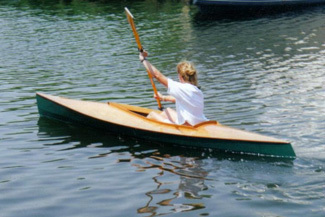 Available boats include a Cats Paw dinghy (for either rowing or sailing) and a double paddle Mill Creek 13’ Kayak. 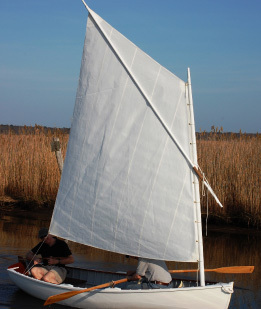 For 2011 we will be adding our Sharpie Skiff, a restored Main-built dinghy and, hopefully, offering sailing trips on the Bay aboard the Center's refurbished 1906 ‘P’ class sloop Elvira.